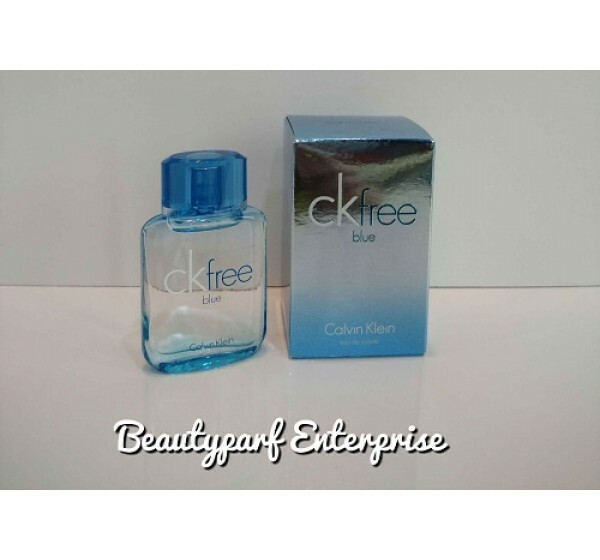 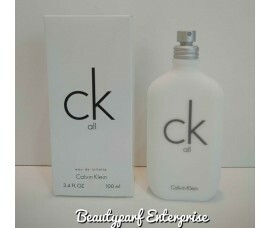 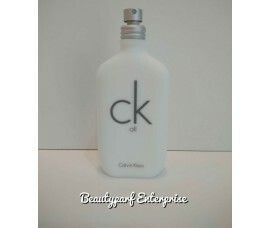 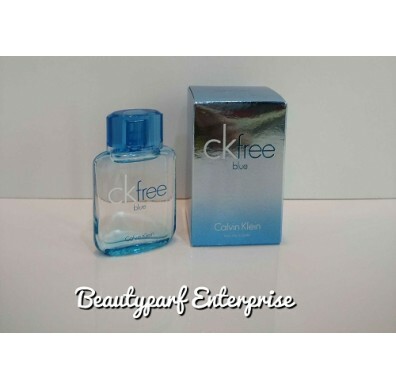 CK Free Blue is a new version of the original CK Free from 2009. 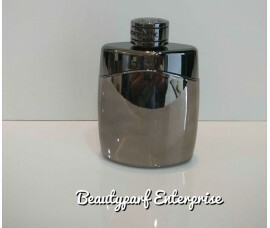 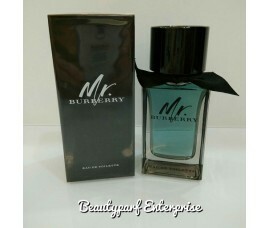 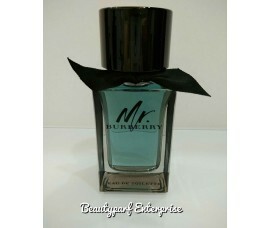 The scent is fresh, vigorous and modern, and it opens with lavender, mandarin and spearmint. 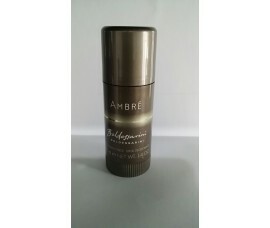 The center of the composition is developing with ozone notes, fresh greens, cardamom and nutmeg. 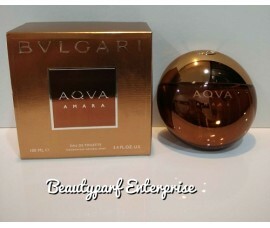 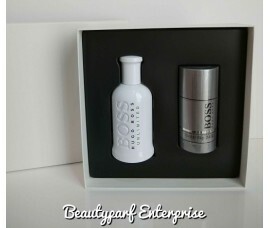 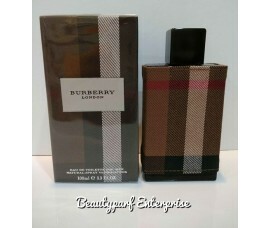 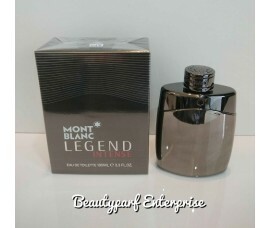 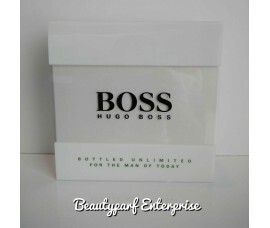 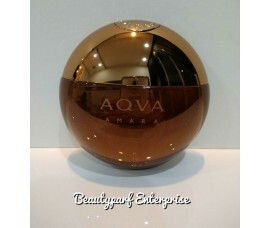 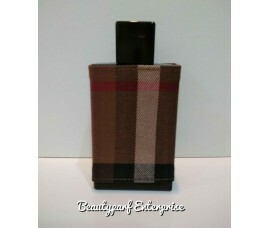 The base is composed of amber, white leather and musk. 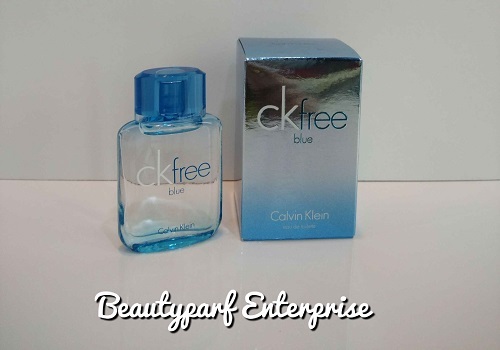 CK Free Blue was launched in 2011.